👩‍💻 👨‍💼 How can you get anyone’s email address? Having someone’s direct email is super powerful. It can be for PR or lead generation or investor etc. Bottomline is if you have someone’s direct email you can open up a conversation. ​Here are few ways you can find anyone’s email for free in 5 seconds…Guaranteed! 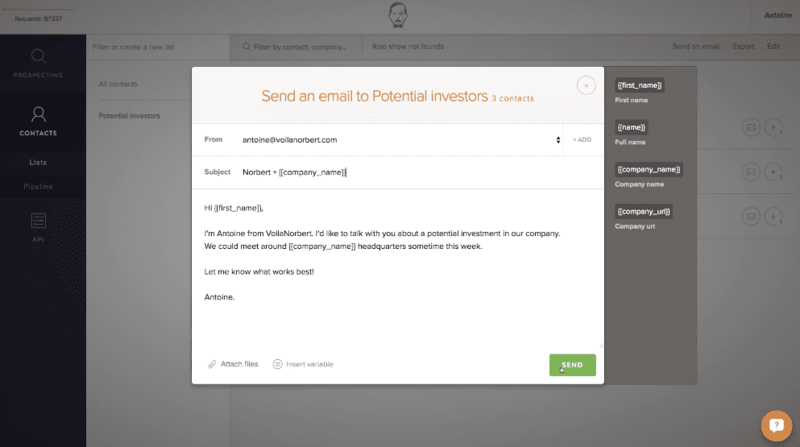 Find anyone’s corporate email quickly. Great tools to find emails of CEO, CMO’s and other key people in the organization. Using their chrome extension you can find anyone’s email by going to their company website. The tool will give you every email associated with that domain name. Toofr (Premium)Fast, accurate, inexpensive. Get the right email addresses for your leads. Simply plugin the name and the website and Toofr will spit out the persons email you need. 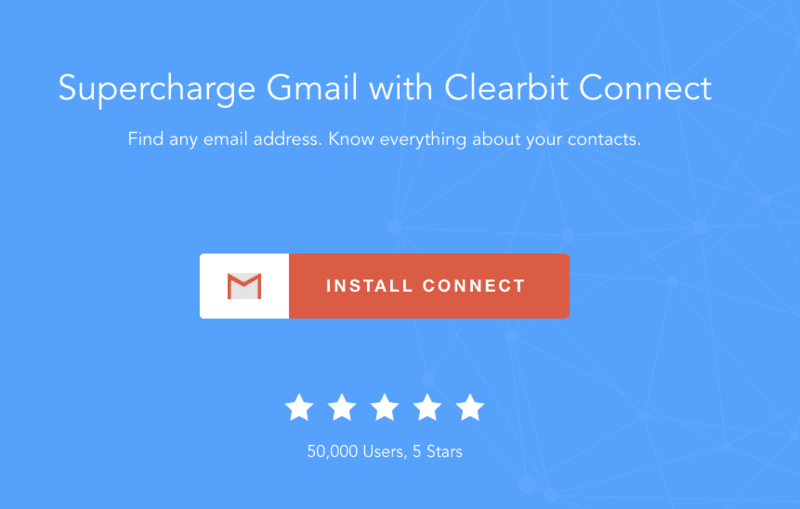 Clearbit (Free)Find any email address. Know everything about your contacts. Clearbit Connect makes it easy to get in touch with anyone—right from your inbox. Email Hunt is a free powerful Chrome browser extension which can find and save email addresses from your targeted websites in single click. Because finding contacts and connecting with people or company should not be difficult. Email Checker is a simple tool for verifying an email address. It’s free and quite easy to use. Just enter the email address and hit check button. Then it tells you whether the email address is real or not.